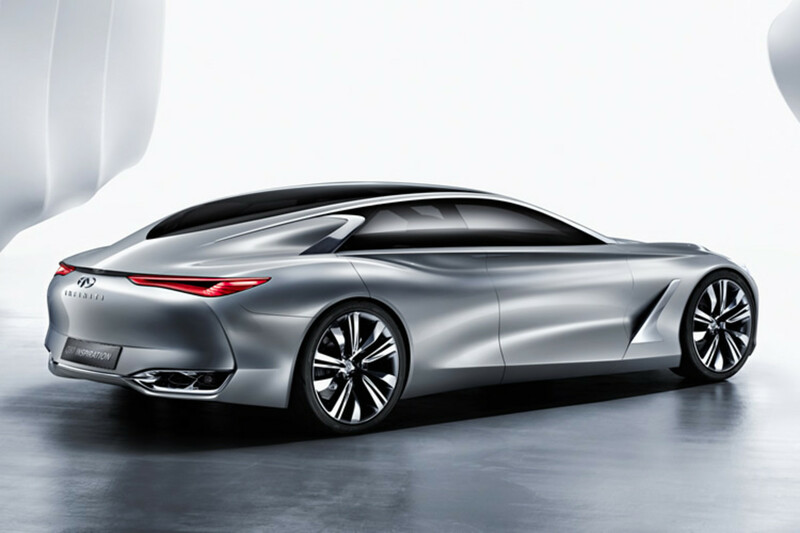 Infiniti is gunning for the Panamera and CLS with a conceptual preview of their upcoming "Premium Fastback", the Q80 Inspiration. 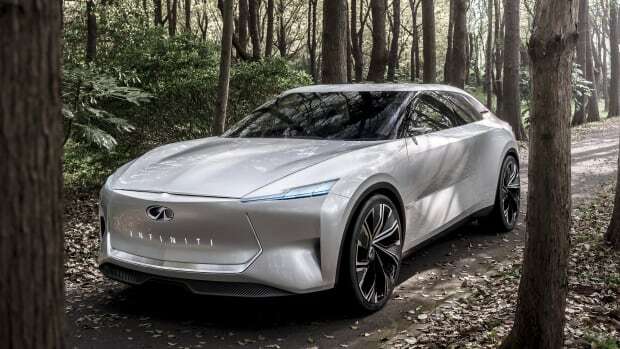 At almost 199 inches in length and a wheelbase of 122 inches, the Q80 Inspiration arrives with an imposing presence that is longer than the Panamera and the Aston Martin Rapide. 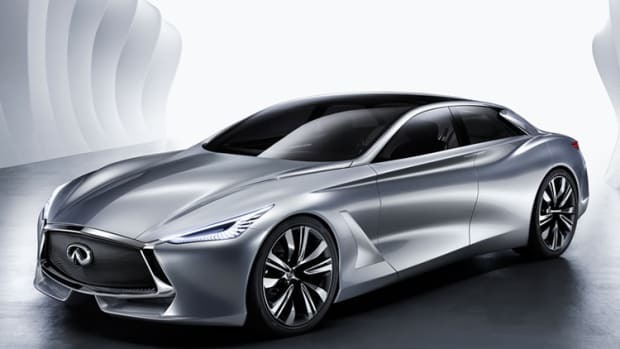 The concept will feature a teardrop-shaped piece of acoustic glass that stretches across the full length of the roof and the interior is just as sleek wrapping the passengers in an array of carbon fiber, aluminum, and leather. It will also get an advanced active suspension which coupled with the acoustic glass should make for one of the most plush rides in the segment. 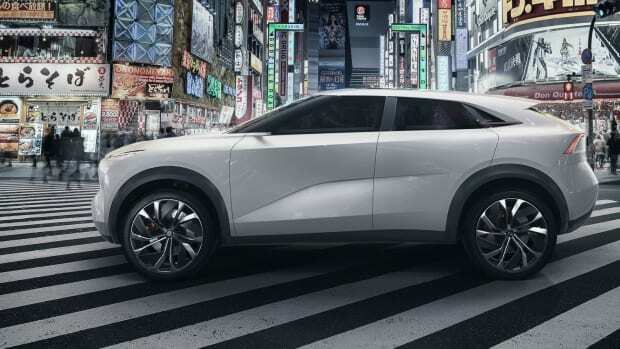 The QX inspiration offers a hint of the brand's electrified future.